The north-west of Australia covers a vast area and provides some outstanding birding opportunities. 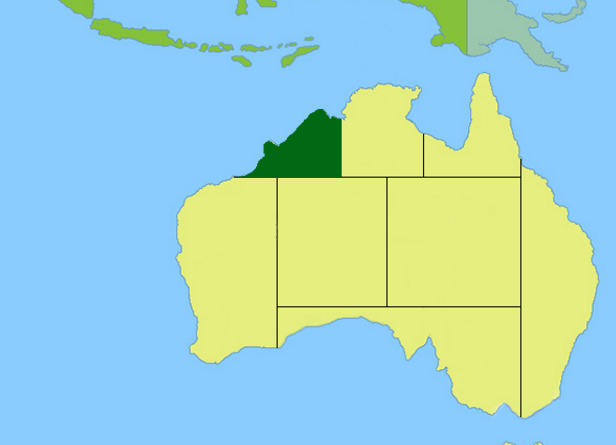 It includes the hot and dry Pilbara with its coastal flats, red-earthed plains and rocky ranges; the sub-tropical Kimberley with its ancient mountain ranges, waterfalls and magnificent gorges; the tropical coastal habitats around Broome and tropical wetlands, swamps and grasslands around Kunnunnura. The roads are generally good, however the further you travel from major centres, the more diffuicult locatl road conditions can be. 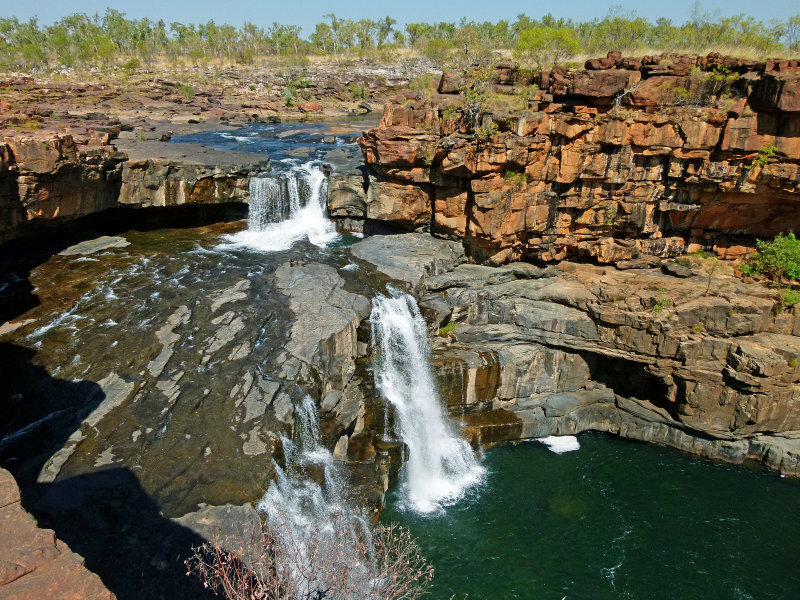 The prime birding area of the Kimberley is only accessible by 4WD. 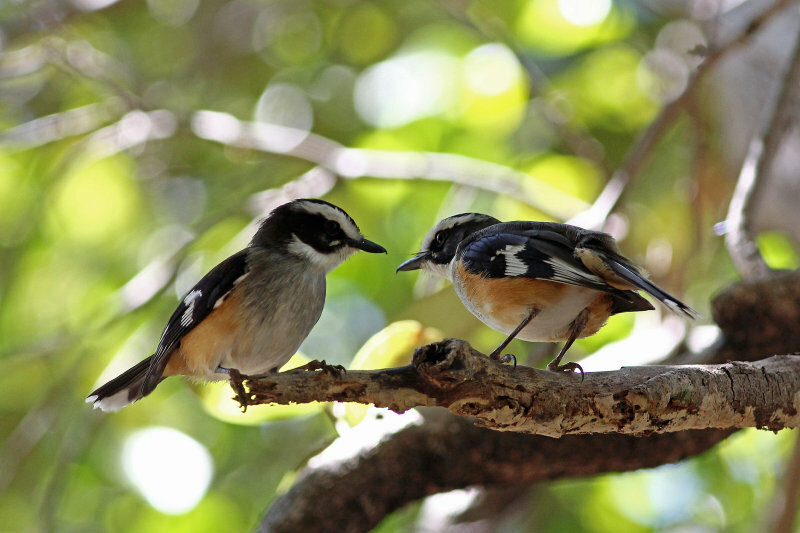 Bird Observatory is a must-visit place with its varied habitats including mangroves, mudflats teeming with migratory waders, grasslands and wetlands. Broome and Kunnunnura are the major centres with flights from Perth and Darwin. Birding highlights include vast numbers of shorebirds, including Common Redshank, Asian Dowitcher, Broad-billed Sandpiper; and local specialties such as Buff-sided Robin, White-breasted Whistler, Yellow Chat, Kimberley Honeyeater, White-quilled Rock-Pigeon, Sandstone Shrike-thrush, Broad-billed Flycatcher, Dusky and Green-backed Gerygone, and Yellow White-eye. Finches such as Yellow-rumped Mannikin, Pictorella Mannikin and Star Finch, and the rare Black & Pilbara Grasswren. There are no upcoming tours for this region.